rotation reflection or shadow your movie , photo, text. Add video,audio,photo with many effect into the timeline. 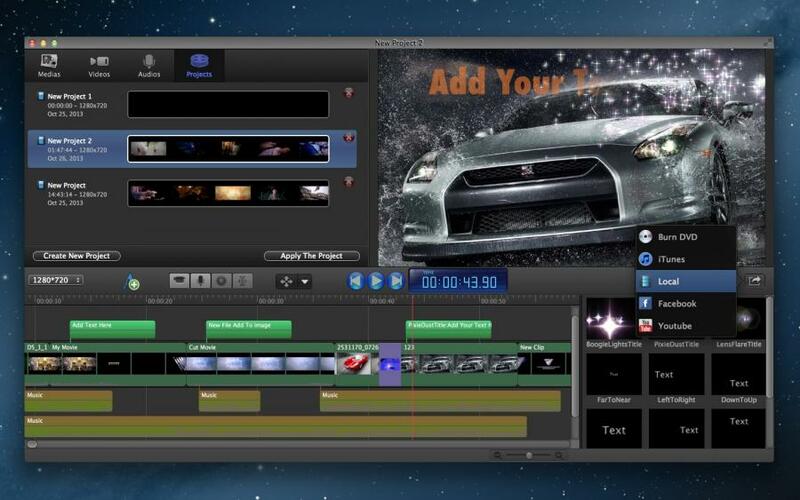 Brush up you video text or photo with special effects. 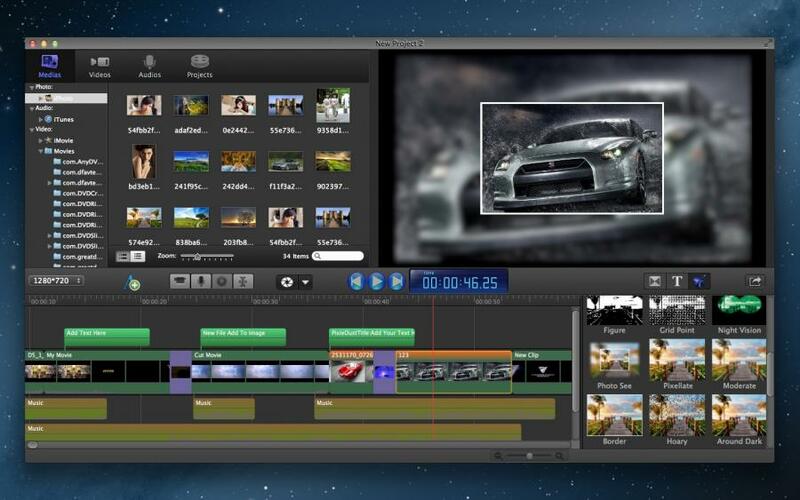 Export your videos to any QuickTime format available on your Mac. 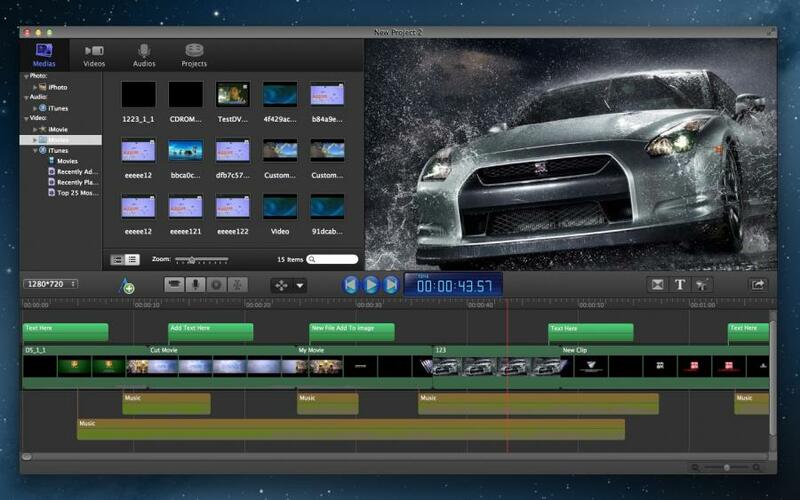 Edit video/audio/photos with classic features like trim, split, rotate & crop, splits video into segments, reverse play and adjust the play speed. 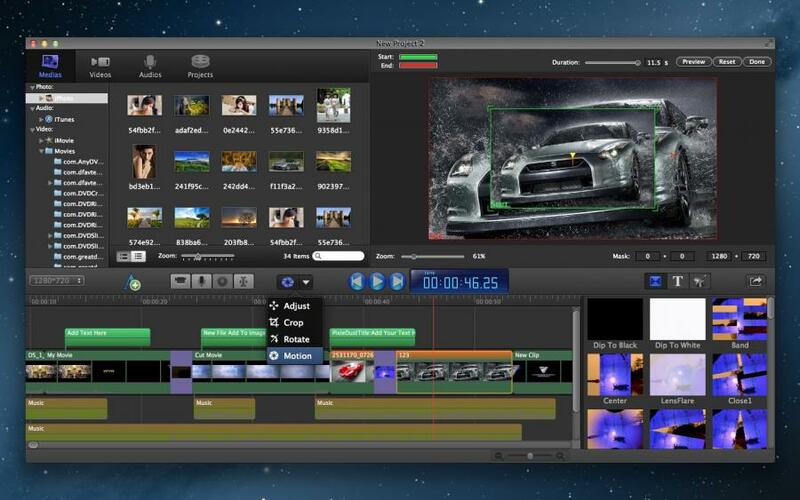 Video Editor Deluxe is the fun, easy-to-use video editing software designed. 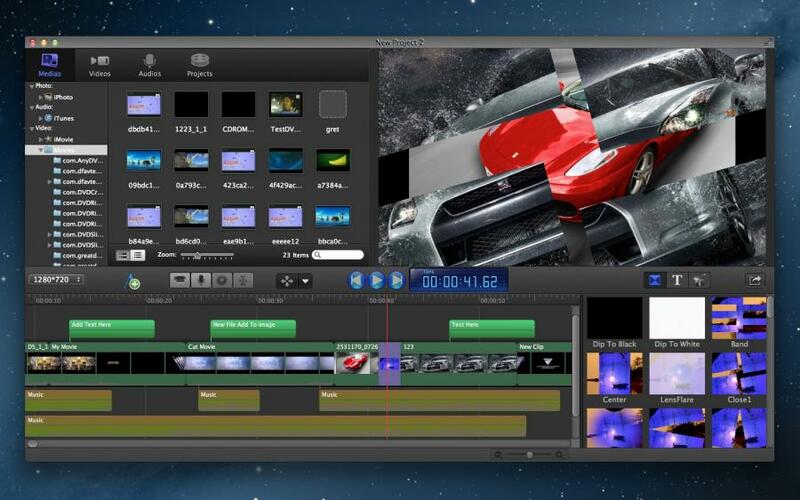 Video Editor Deluxe support almost all video and audio formats. · Auto save the project when closing window. Note: If you have some problems,Please send an email to digitalsoftteam@126.com I will solve these issues as quickly as possible. Copyright © 2012 Digital Soft Team Inc. All rights reserved.